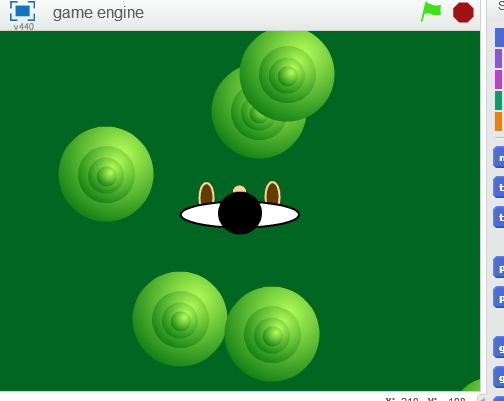 A “Game Engine” is a piece of code you can use to build different types of games. This week we looked at doing a top down scrolling game engine. It’s still pretty basic at the moment but it’s enough to get started on some projects of your own. What can you build with it? Download the code for part 1 here.